Sebenernya yang saya review bukan shade yang ini. Not a big fan of orangey shade. 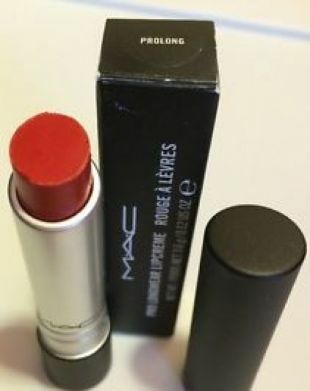 Mine is the pinkish one and I cannot recall the shade name. 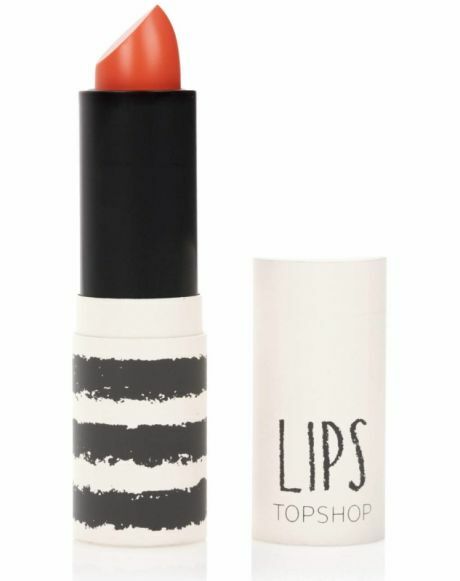 Lipstiknya Topshop cenderung oily di bibir dan gampang smudge. Tapi packagingnya oh so pretty! 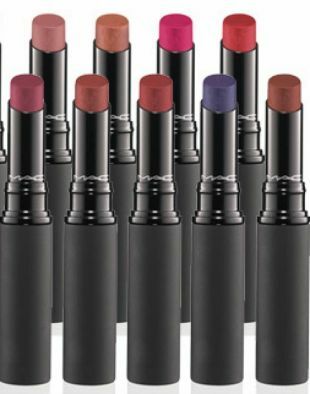 Match my other Topshop make up products. 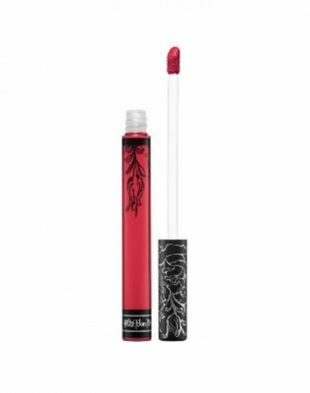 love the colour its coral-ish, the packaging is cute and smells good too when applied, i think the formula is almost the same when i use nyx lipstick, the price is quite expensive as the colour is not that pigmented, but the packaging is surely the price to pay.